The Secret Science Club: The Secret Science Club presents Theoretical High-Energy Physicist Matthew Strassler, Wednesday, March 16, 8 pm @ the Bell House, FREE! The Secret Science Club presents Theoretical High-Energy Physicist Matthew Strassler, Wednesday, March 16, 8 pm @ the Bell House, FREE! Kick it into warp drive! The Secret Science Club is heading out—way out. 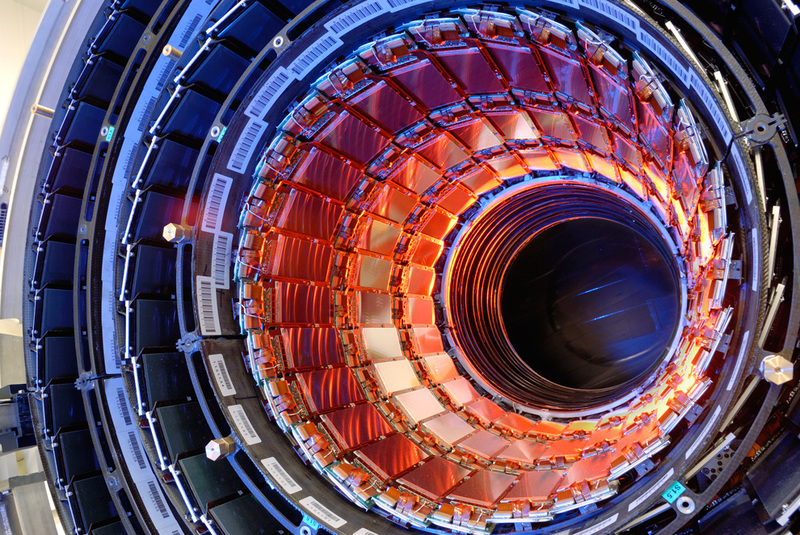 The Large Hadron Collider is the world’s most powerful particle accelerator, a ginormous subterranean machine that sends subatomic particles smashing into each other at incomprehensible speeds. The resulting explosions mimic conditions just moments after the Big Bang. Theoretical physicist Matthew Strassler of Rutgers University lectures on how this phenomenal new experiment could unveil the fundamental building blocks of the universe and transform our understanding of matter, space and time, and the cosmos. --Plus! Science rapper Zach Charlop-Powers live. Oh, yeah! 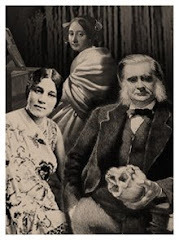 The Secret Science Club meets Wednesday, March 16 @ the Bell House, 149 7th St. (between 2nd and 3rd avenues) in Gowanus, Brooklyn, p: 718.643.6510 Subway: F to 4th Ave; R to 9th St; F or G to Smith/9th. Doors open at 7:30 pm. Please bring ID: 21+ Free!